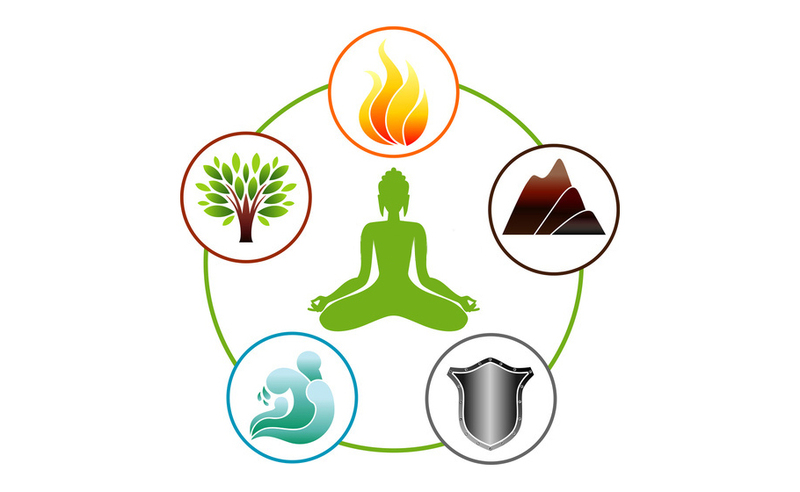 Search of physical, energetic, emotional, environmental, and other causes of imbalance. Treatment of the causes and symptoms simultaneously whenever possible, with different methods, depending on each person. Deep detoxification of the body in case of need by means of diets, phytotherapy and other methods. Changes of habits; diet, activity/rest, mental functioning and emotional management. Restoration of balance at all levels. It is essential to know all the aspects of the patient’s life in order to find out the possible causes that influence his or her discomfort. The time dedicated to the diagnosis and treatment is convenient, and it is adjusted to each person’s need. The patient and his illness are given all the attention and are taken care with empathy and professionalism. Through the study of the patient’s constitution it is possible to accelerate the treatment to many levels. In case of an urgent problem, the patient is treated with priority. Whenever it is required by the patient’s condition, he will be headed toward other health care professionals.